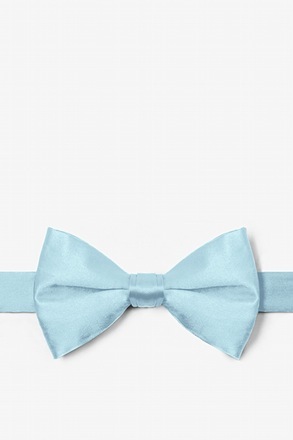 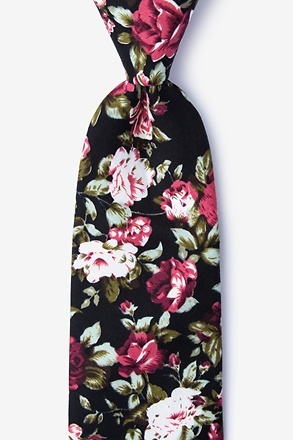 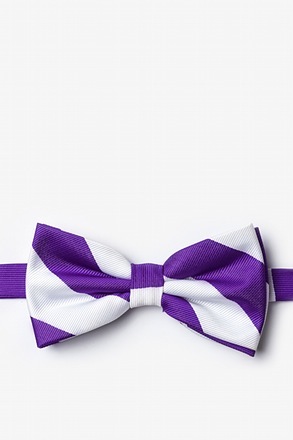 Every distinguished gentleman should own a classic collegiate stripe bow tie. 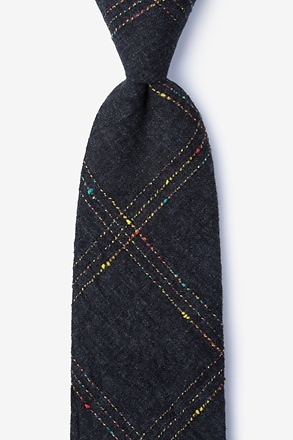 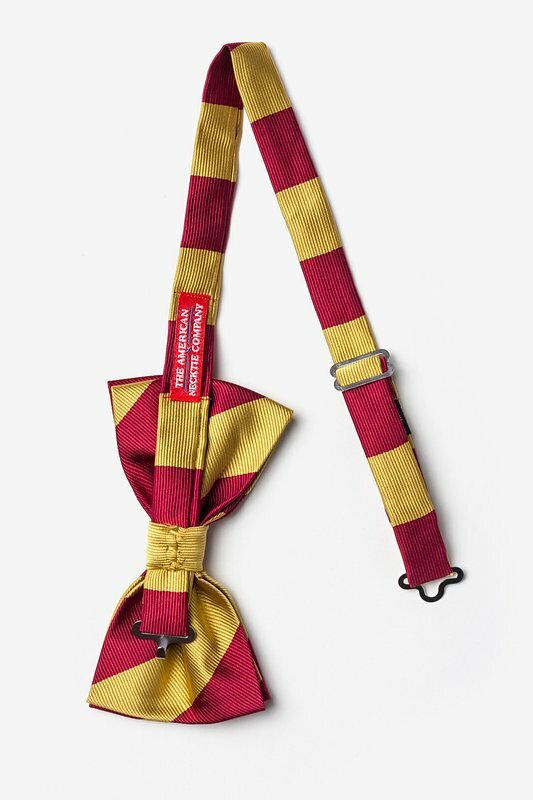 Its ease of pairing with dress shirts and suits alike has made this design a timeless f... read more Every distinguished gentleman should own a classic collegiate stripe bow tie. 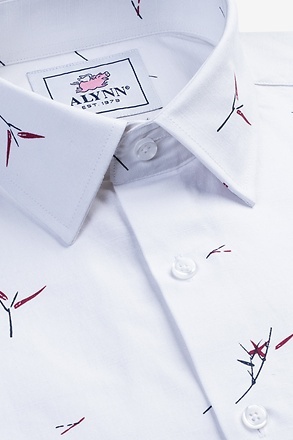 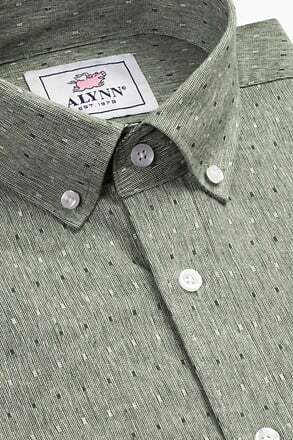 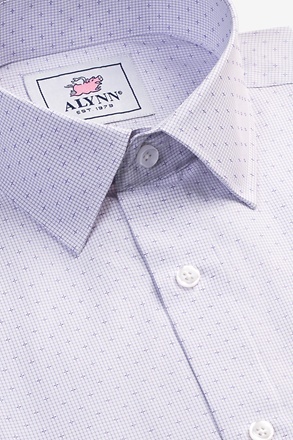 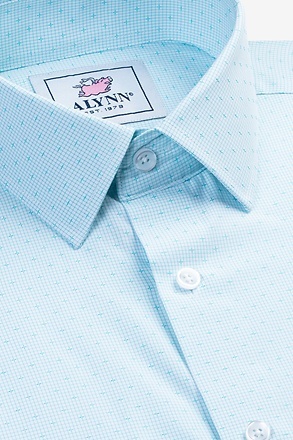 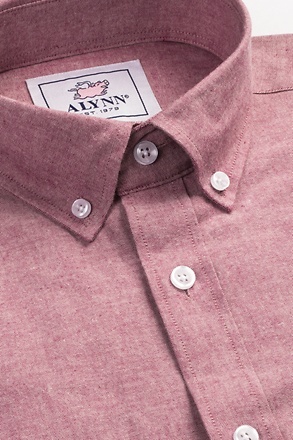 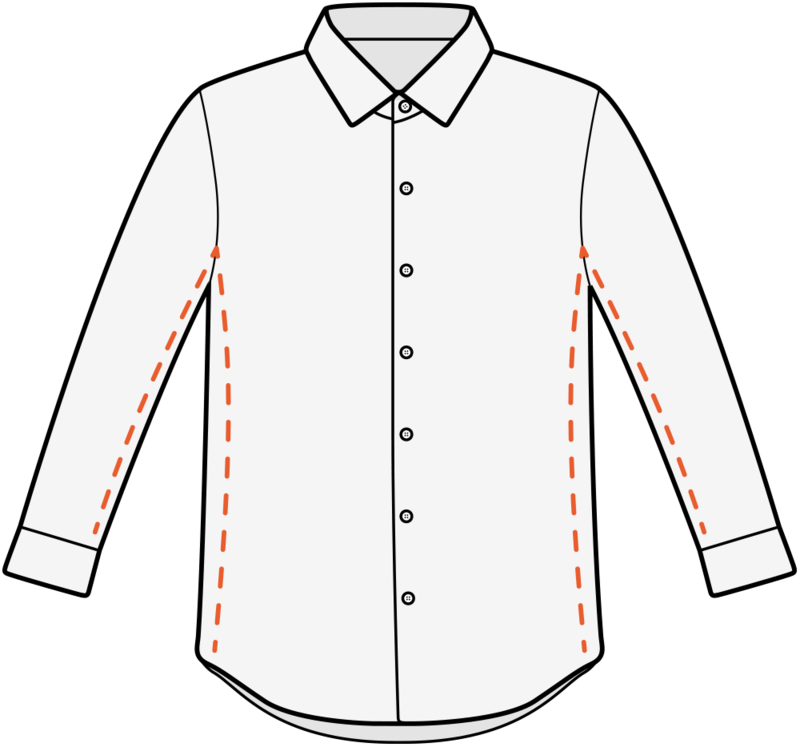 Its ease of pairing with dress shirts and suits alike has made this design a timeless favorite over the years and a must-have for school and business uniforms. 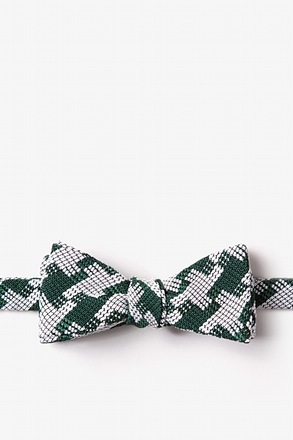 Each pre-tied bow tie is made of 100% woven microfiber for a sturdy bow tie that is sure to outlast the seasons and make for easy maintenance. 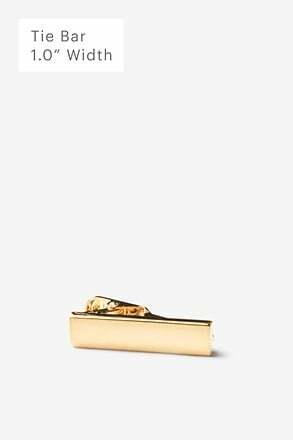 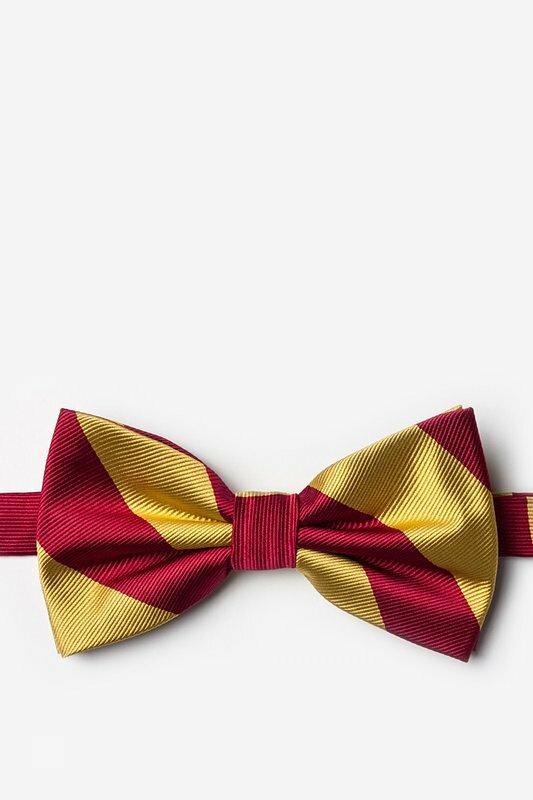 Featured in burgundy and gold stripes, we invite you to fall in love with this classic.